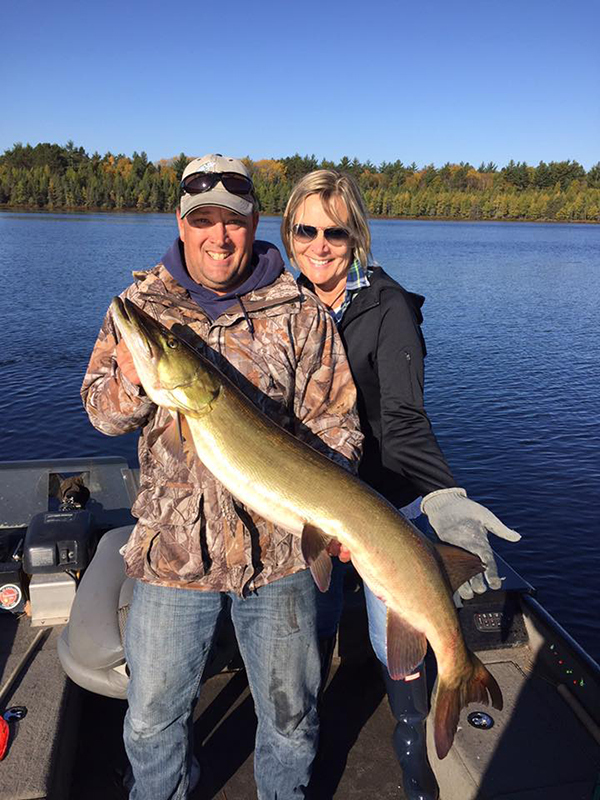 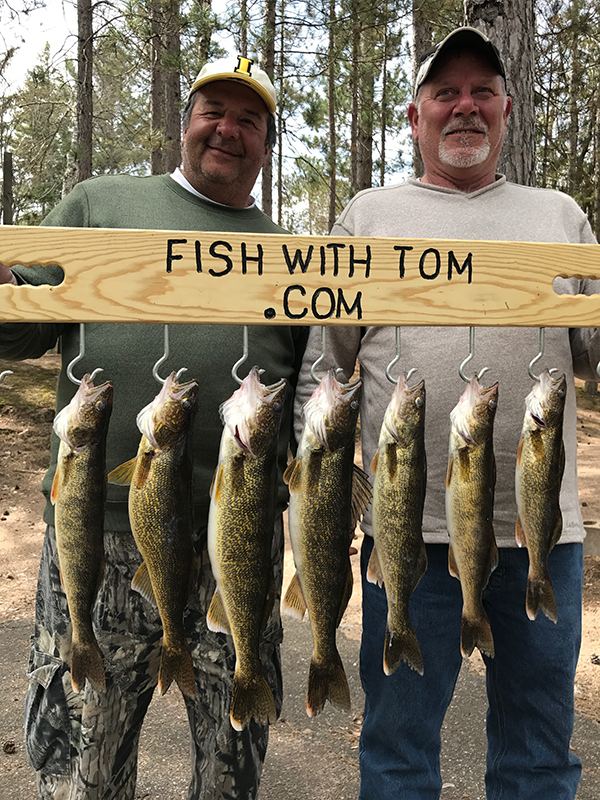 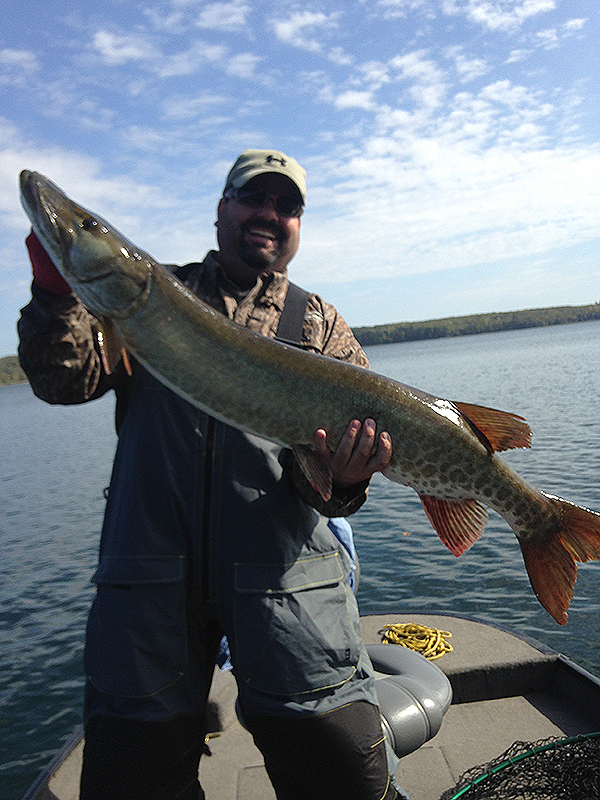 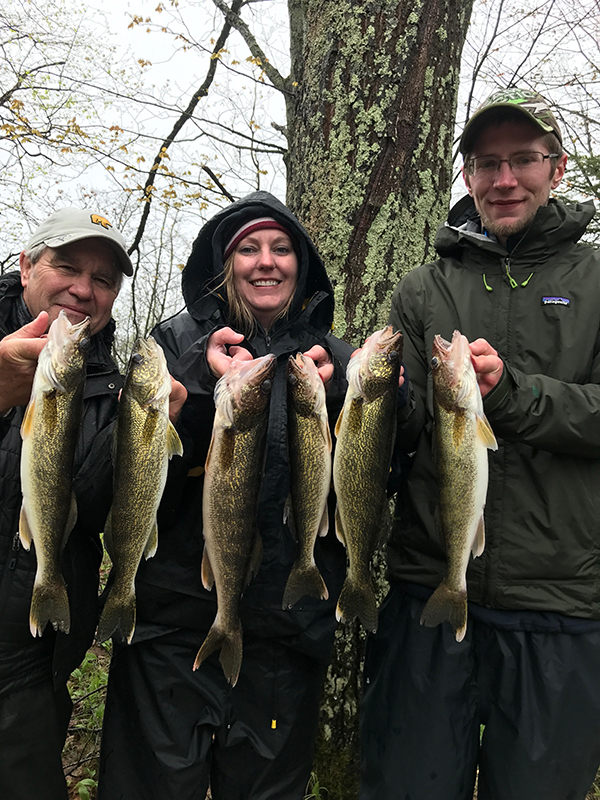 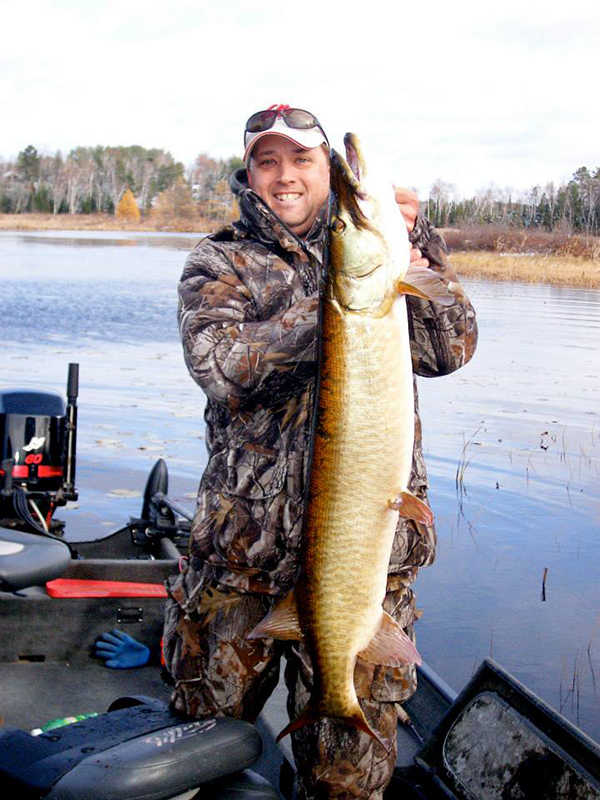 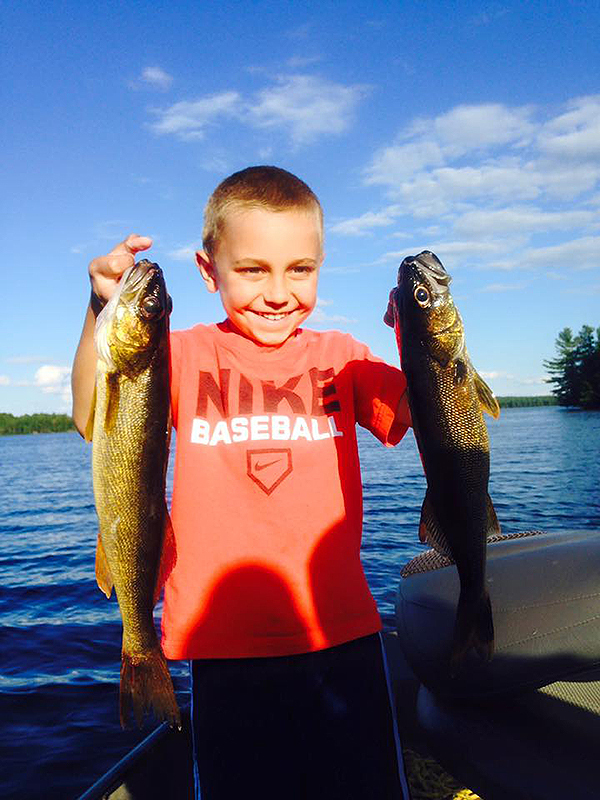 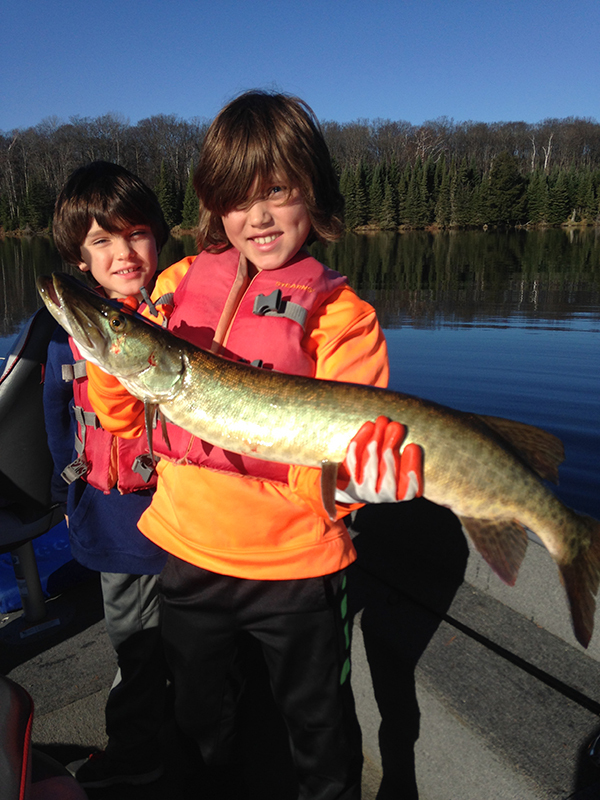 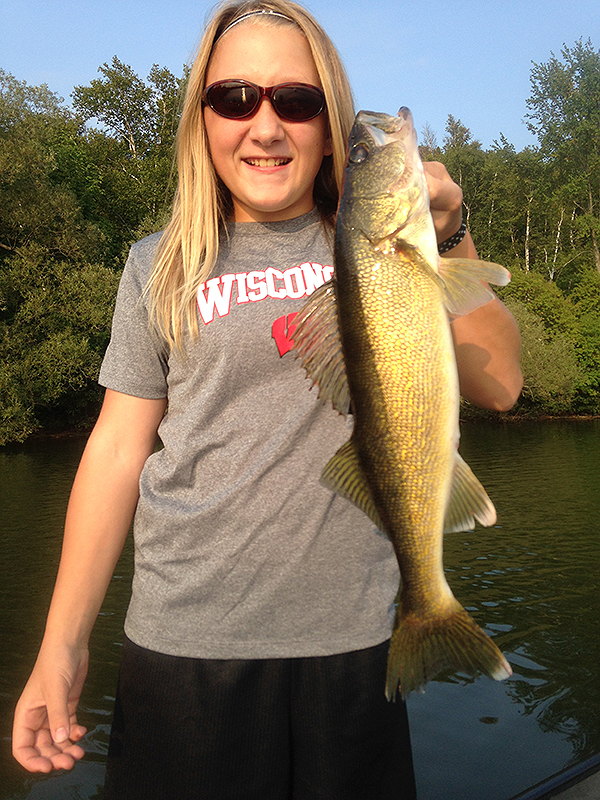 Full time licensed & insured guide with over 20 years experience fishing Vilas County lakes specializing in Walleye & Musky. 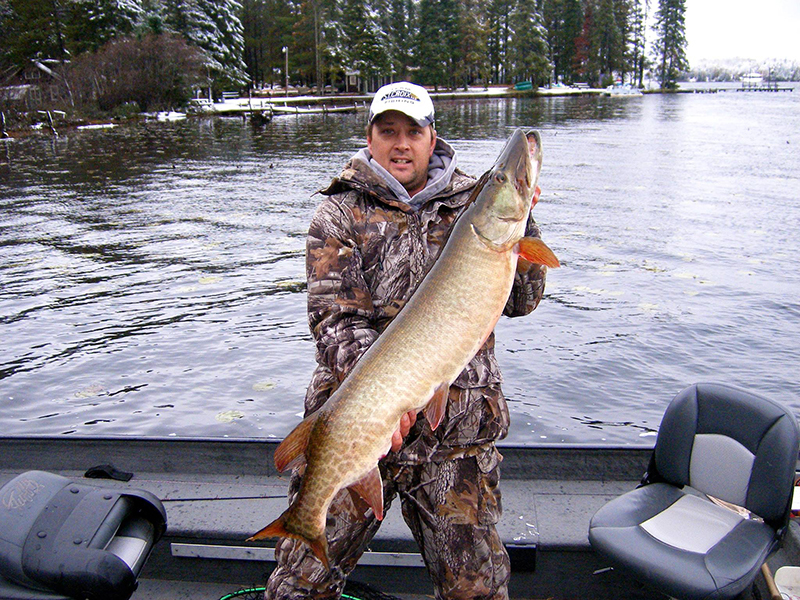 Fishing Tackle & Cleaning included. 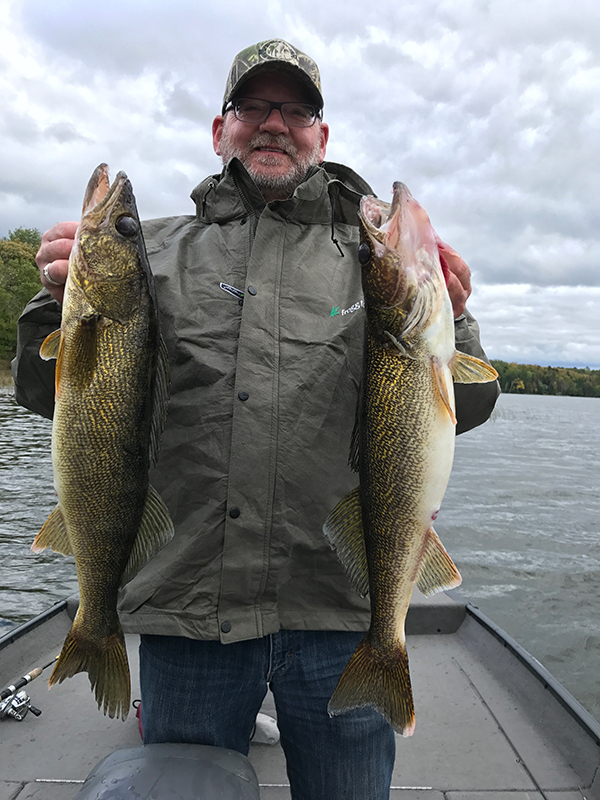 If you are looking for a fun & relaxing time on the water then I’m your guide.